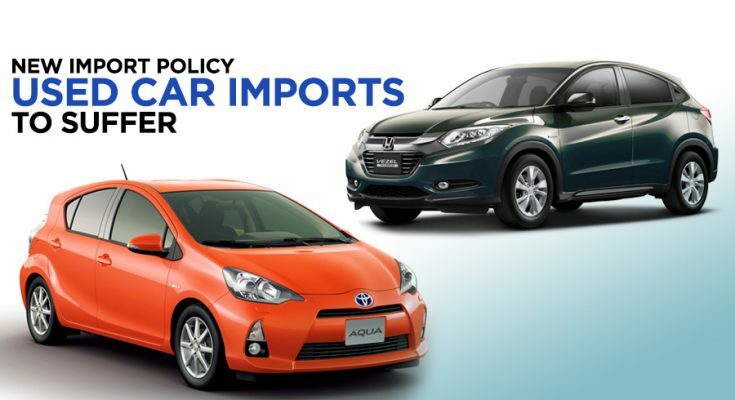 Last week government implemented the import policy, as per which duty and taxes on all imported vehicles, whether new or used, will be paid in US Dollars. This condition was previously imposed in November 2017 by the previous government but was reverted back after a short span of time in February 2018. The policy requires users to pay their duty and tax in foreign exchange. The idea was to restrict misuse of the facility by traders, since the practice created a drain on local foreign exchange reserves by sending the cost of vehicle from Pakistan in foreign exchange through other hundi and hawala channels. 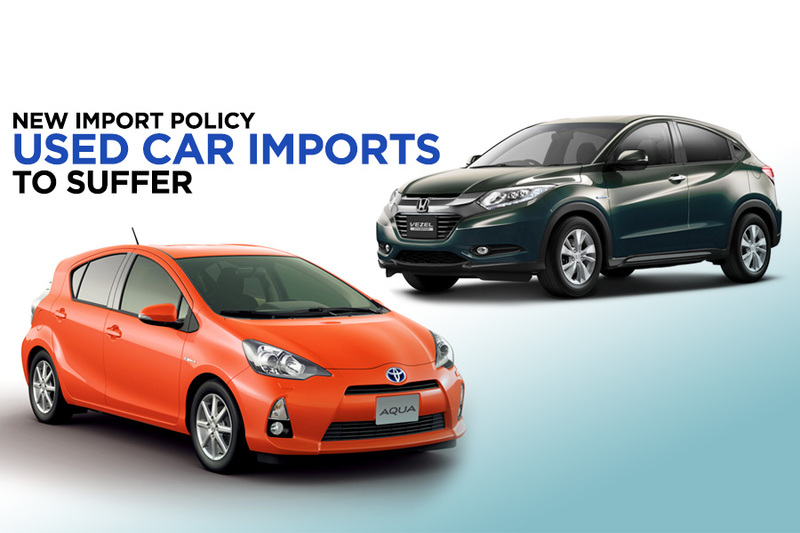 The personal baggage or gift scheme allows expats to bring home the cars they bought in a foreign country or gift them to friends or family in Pakistan. 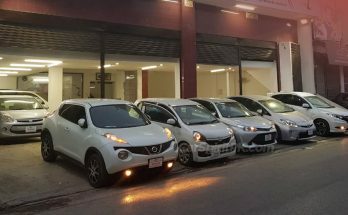 But the schemes were largely misused by traders who have turned it into a business by importing multiple cars on one passport for commercial purpose. Now the duties will have to be paid out of foreign exchange arranged by Pakistani nationals themselves or local recipients supported by bank encashment certificate showing conversion of foreign remittance to local currency. Related: Are Used Imports A Blessing? 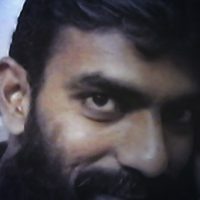 Former Chairman PAAPAM (Pakistan Association of Automotive Parts and Accessories Manufacturers), Mr Aamir Allawala also rejoiced while commenting “Used car imports will be eliminated and may become a history.” He said this decision would encourage assemblers and vendors to make future expansion and investment without any fear of competition from used car imports in future. 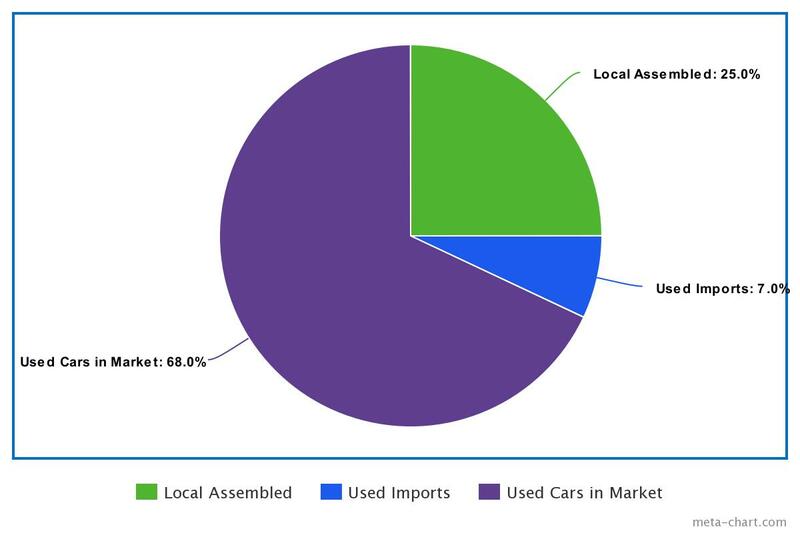 According to sources, almost one million vehicles are sold in the market annually in which local assemblers supply about 250,000 vehicles and about 70,000 are (used) imports. The rest of the public is dependent on buying five to 20-year-old used cars from the market. 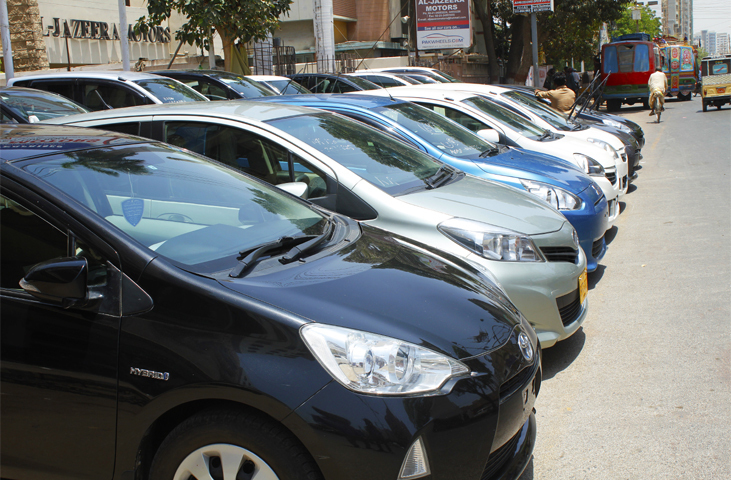 Among used imports, 95% of the used imported cars are of 660cc to 1000cc which are economical and have very good fuel consumption figures. 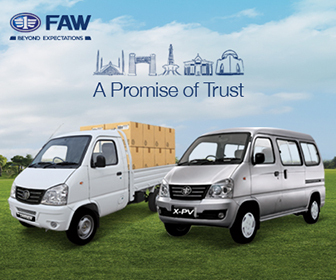 According to H.M. Shahzad, the transfer of residence, personal baggage or gift scheme are the only mechanisms through which import of new/used vehicles are permissible in Pakistan. 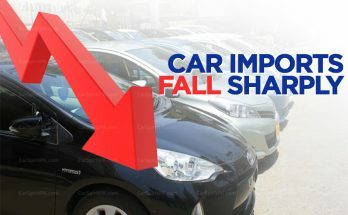 In absence of any other means for import of vehicles, by virtue of this SRO, the import business of vehicles is likely to be shut down completely. H.M. Shahzad believes handsome revenue for the government is generated in shape of import duties, levies and income tax, and these latest restrictions will bring the revenues to zero. 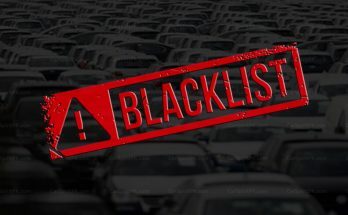 Further, in absence of imported vehicles in the market, the public will be at the mercy of local assemblers who, after new decision, will sell their products at exorbitant prices owing to the lack of competition. 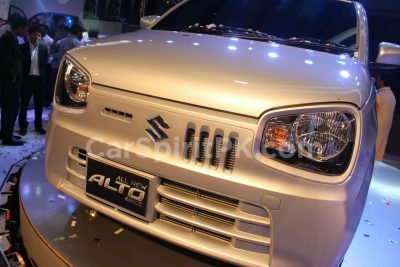 Due to limited production capacity of local assemblers, the on-money/ premium over the actual price of a vehicle would also increase significantly. 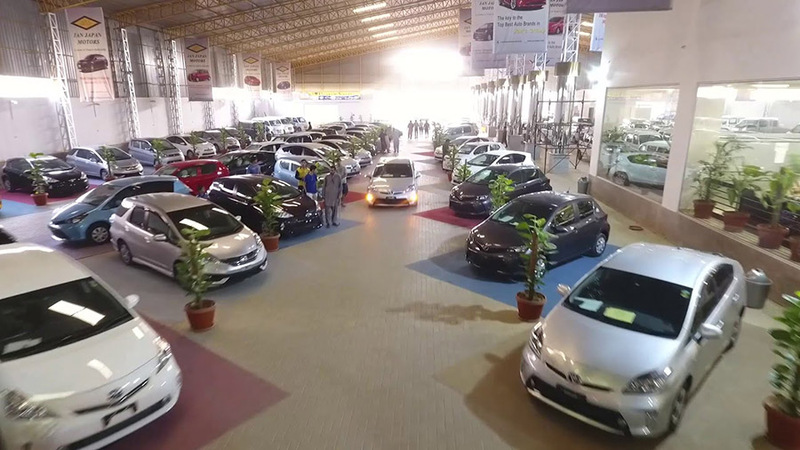 Mr Shahzad said if the government thinks that the present schemes are being misused, then it should allow commercial imports so that the used car import business may continue. 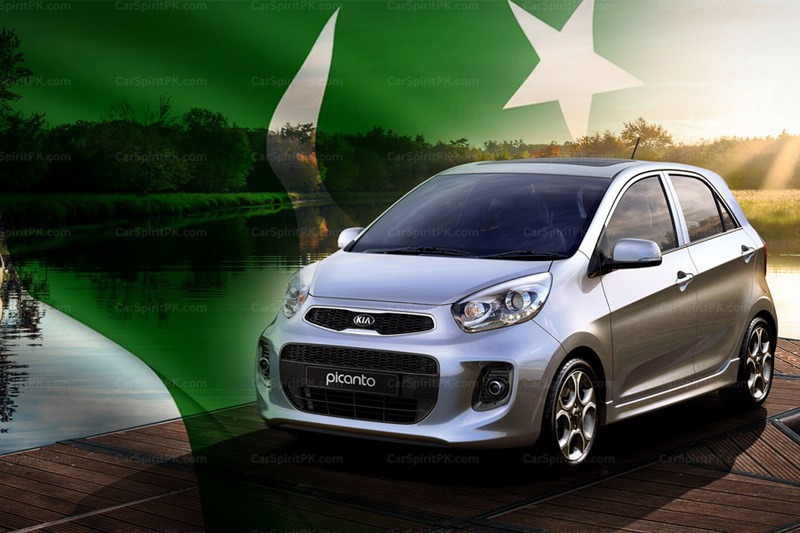 He urged Prime Minister Imran Khan and Finance Minister Asad Umar to review the decision and hold a meeting with used car dealers on the issue.